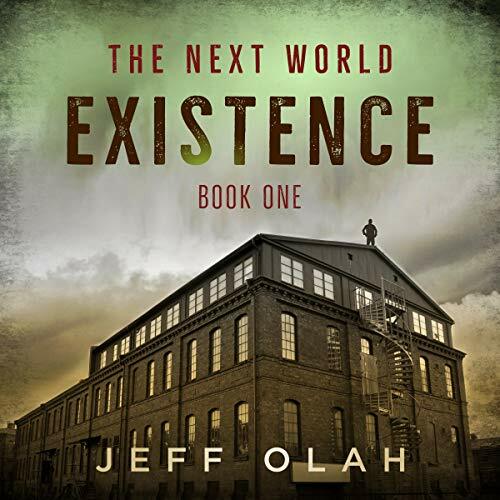 Showing results by author "Jeff Olah"
The end of the world was only the beginning. Mason Thomas wasn't prepared when the devastation began that morning. No one was. Six days ago, reports of a mysterious illness began surfacing around the globe. 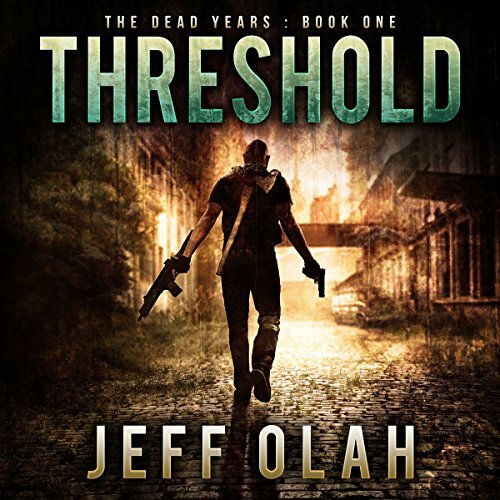 The infection took hold quickly and destroyed everything in its path. The infected were seen attacking and actually devouring their victims. Those unfortunate enough to be caught out in the open were the first to fall. Millions perished every hour. Owen Mercer has battled the voices in his head for far too long. Plagued by debilitating anxiety, he was doing his best just to hold it together for his wife and his children. He wasn’t prepared for what was coming. No one was. 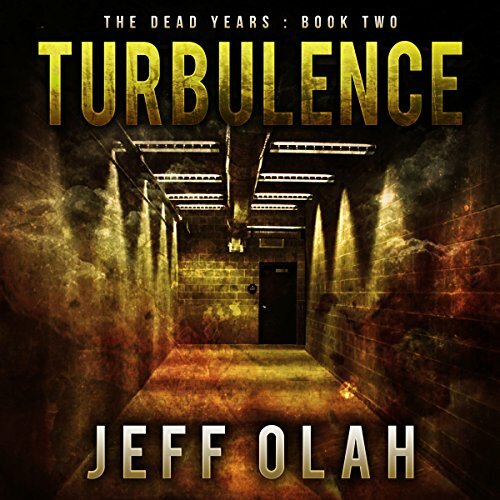 Turbulence picks up right where book one leaves off. As the battle in the park concludes, what will become of the injured members? 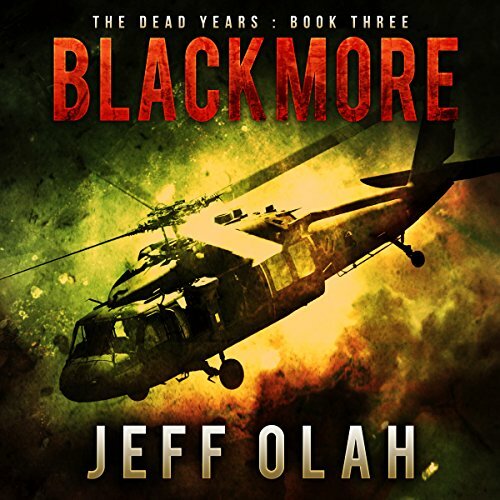 We learn how the infection started and where it all began. The effects appear to reach every corner of the planet. Can the group survive? Do they even want to? Two weeks into the group's "vacation" at the stadium and Feeders are no longer a worry. Or are they? Their new hosts aren't quite what they seem and as they come to find out, don't have the best of intentions for Mason. 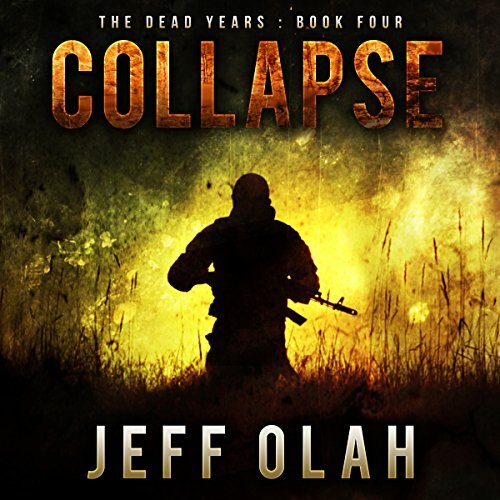 Collapse picks up with the men attempting to put together the pieces of their failed rescue mission, and the women trying to make sense of Justin's current condition. Will he recover or become something much worse? Mason's captors aren't leaving anything to the imagination. They are intent on inflicting massive destruction on all who oppose their directive. Blackmore picks up as the group leaves the stadium. Beaten and battered, they head for the beach house. With the fate of their son now a complete mystery, Mason and April must fight to keep him from becoming something no one in the group wants to speak about. As Savannah attempts to come to terms with her own mortality, Randy continues to battle the demons that haunt his every move. However, they must put aside their personal issues and work together to defend the group. The end of the world was only the beginning. 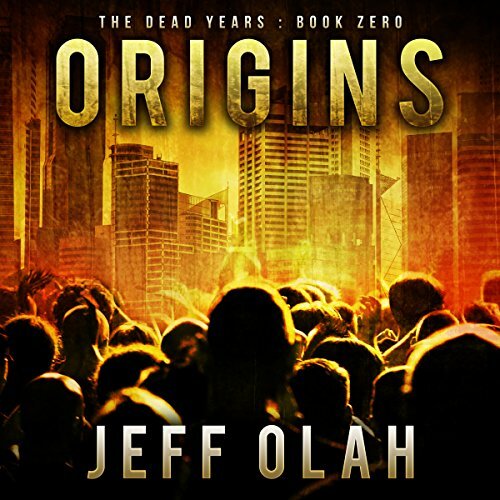 Welcome to Origins, the prequel to the best-selling post-apocalyptic series The Dead Years. 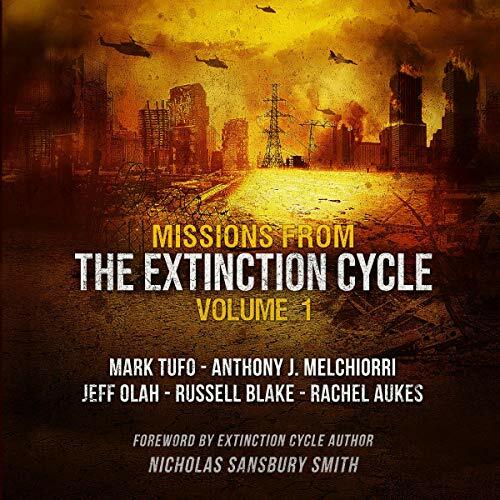 It showcases three of the main characters in the early morning hours of the catastrophic infection.